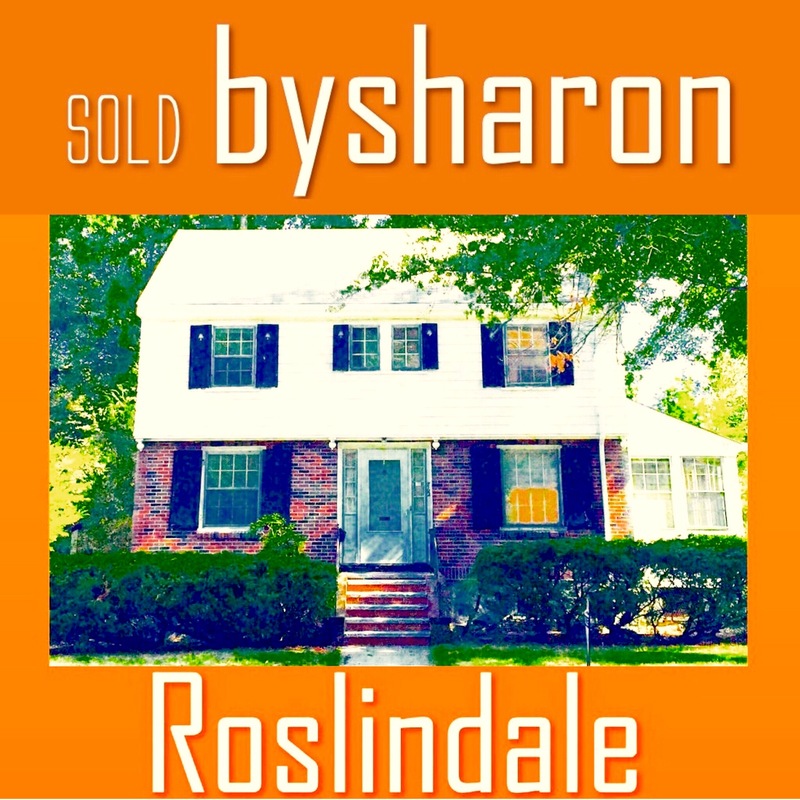 02131 Popular Roslindale A Neighborhood for First Time Home Buyers! 02131 Boston Real Estate in Roslindale is Popular! 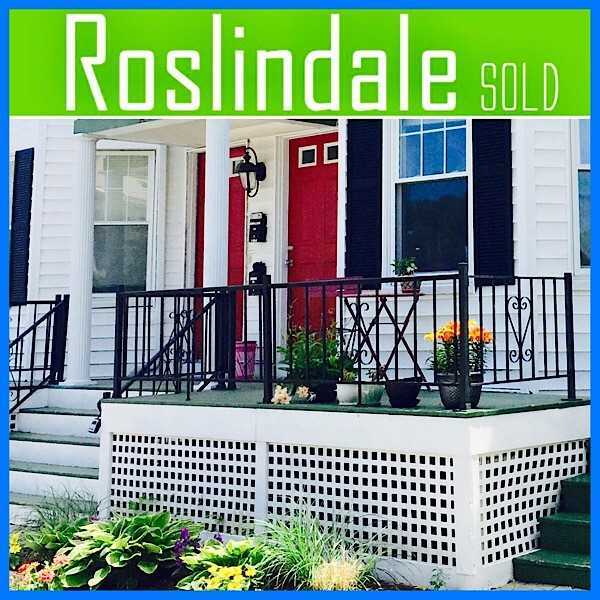 First Time Boston Home Buyers Like Roslindale Real Estate! 02131 - By Brookline & Boston Realtor Sharon Betzalel from the Brookline & Boston Area Real Estate Blog - Call 617-791-5619 with questions! The Roslindale neighborhood of Boston has become a very popular location for Boston's first time home buyers to purchase real estate. The condos and houses within walking distance of Roslindale Village & Roslindale Square's public transportation hub are in high demand among Boston's first time home buyers for two reasons. 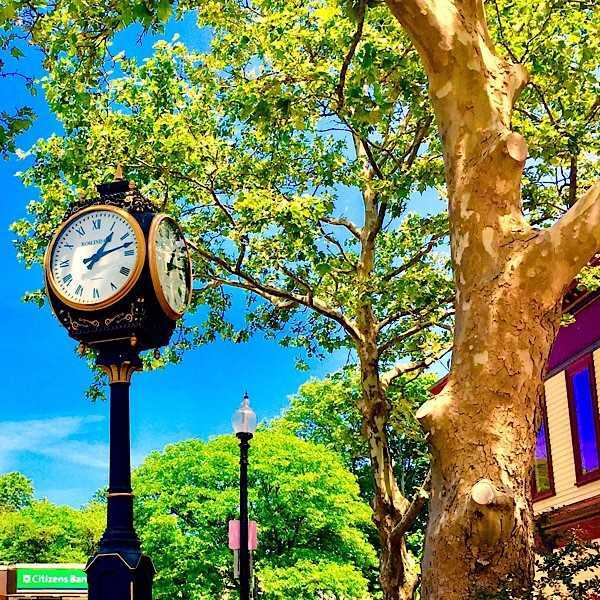 Roslindale is located within close proximity to downtown Boston and Boston area medical facilities, hospitals, jobs and all that a city lifestyle has to offer. It is a short commute from Roslindale Square to the Back Bay station on the commuter rail. Roslindale's more affordable real estate price points make it a popular city neighborhood for single professionals and also for young families. Roslindale remains one of the more affordable neighborhoods of Boston for first time home buyers, though prices have increased along with demand over the past couple of years. 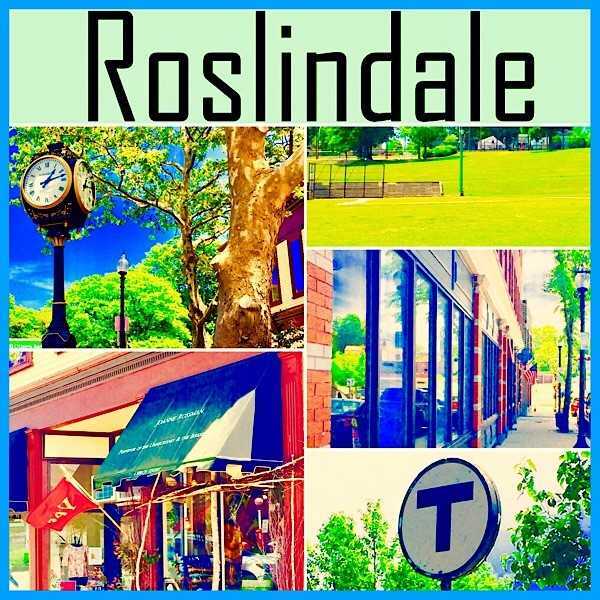 Roslindale has a lot to offer and is a great place to live and to purchase real estate. The Roslindale Village neighborhood features inviting restaurants and shops and a popular grocery market. 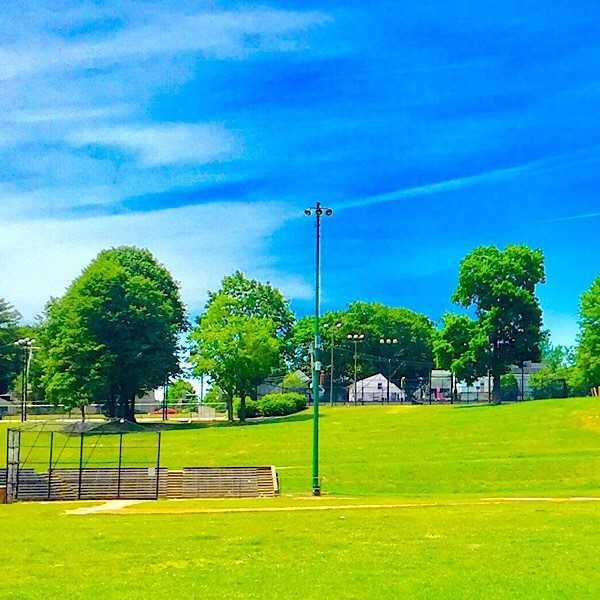 Roslindale residents enjoy outdoor space which includes parks, playgrounds, athletic fields and the nearby Arnold Arboretum. Scroll down to view real estate and homes currently for sale in Boston's Roslindale neighborhood! 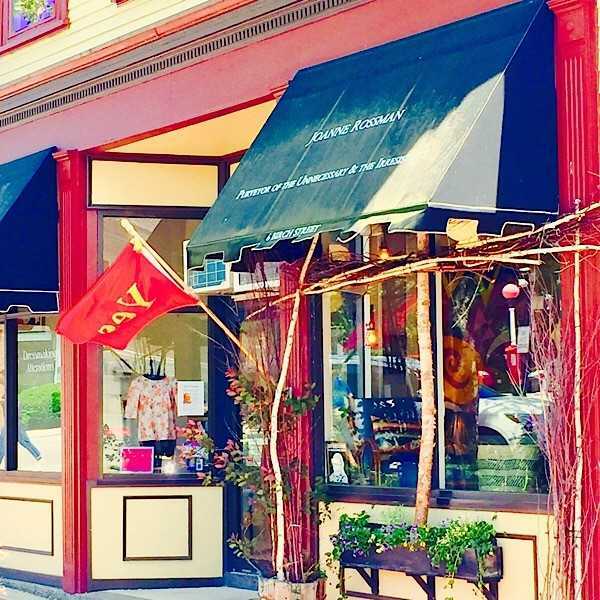 Roslindale houses & condos are near nice shops & restaurants! 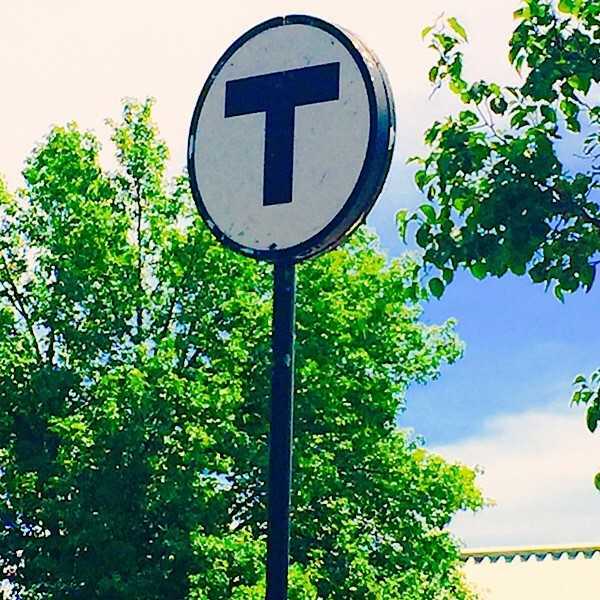 Roslindale residents walk to parks, athletic fields and public transportation! 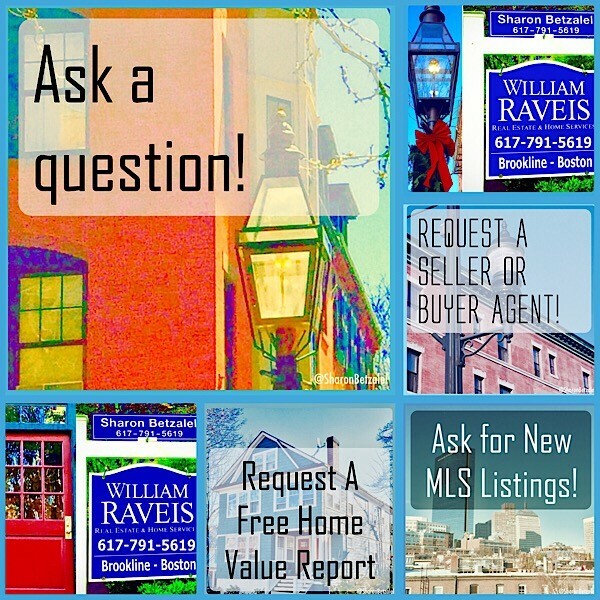 If you have a question about real estate in the Boston neighborhoods or in Brookline or in Newton, click here to send me a note and I will get back to you promptly! You can ask for a free market valuation of your property, request an agent, ask for the new listings from MLS or ask any question! 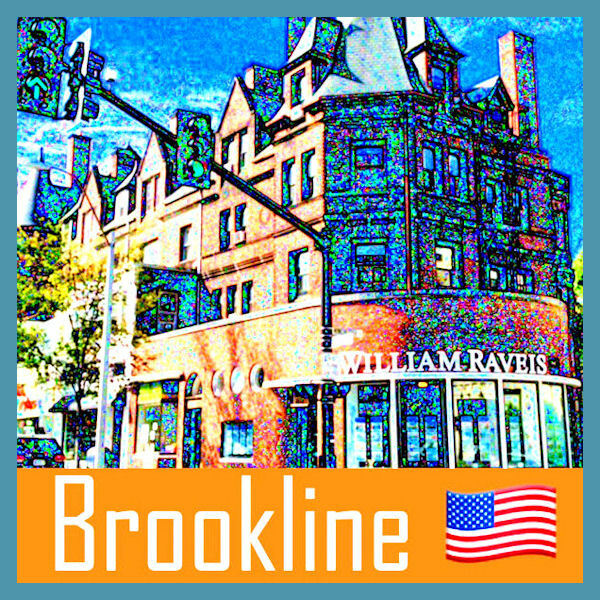 Sharon works out of the William Raveis Real Estate Coolidge Corner office located at 1394 Beacon Street, Brookline 02446 and the William Raveis Real Estate Chestnut Hill office located at 191 Grove Street, Brookline 02467 in Brookline's Putterham Circle. Sharon has expertise as a seller agent and as a buyer agent in the Boston neighborhoods, Brookline, Newton and the Metro Boston suburbs. 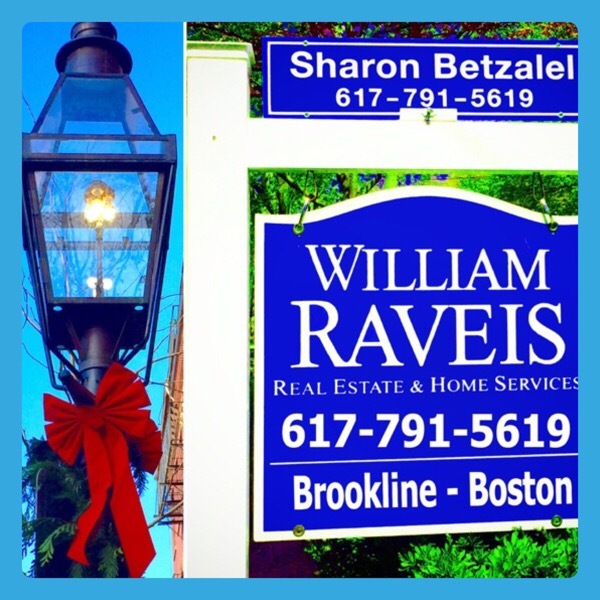 Feel free to contact Sharon with your real estate questions at 617-791-5619 or email sharon.betzalel@raveis.com. Talk to Sharon at 617-791-5619!